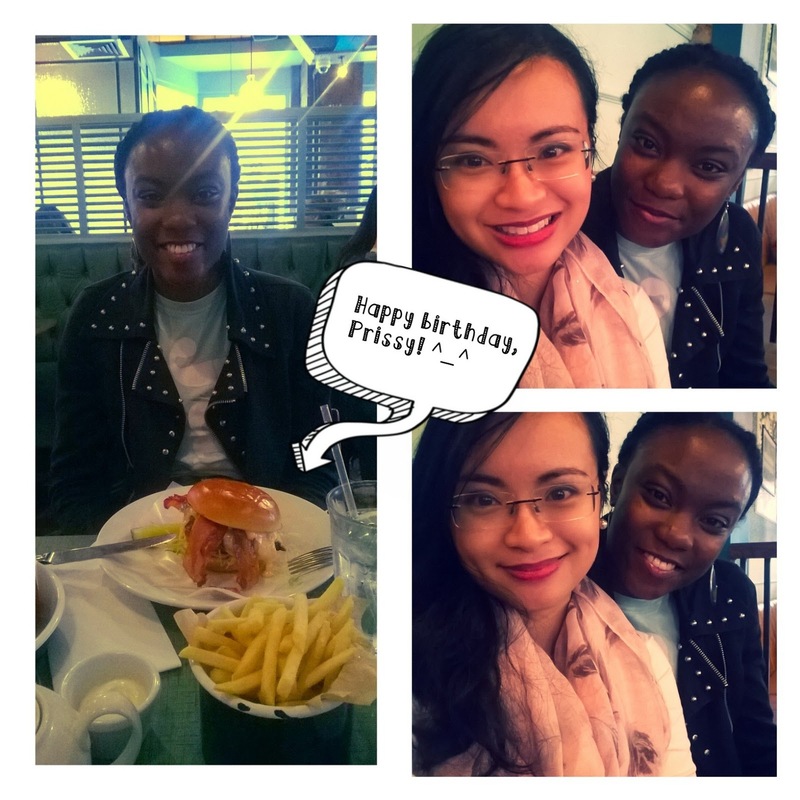 Teabags and Happenstance: Birthday Fun! One of my best girls celebrated her 25th birthday yesterday. It was such a fun night - we had dinner at Byron Burgers, watched Wonder Woman at the cinema, and shared a Strawberry and Butterscotch waffle at Creams!